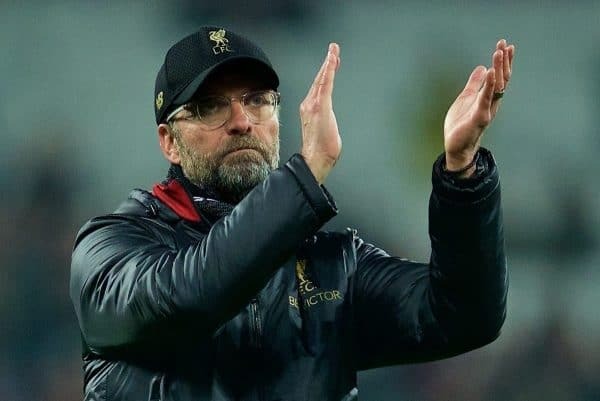 Jurgen Klopp has urged Liverpool supporters to “shout your soul onto the pitch” in order to give his side an extra boost in their pursuit of the Premier League title. 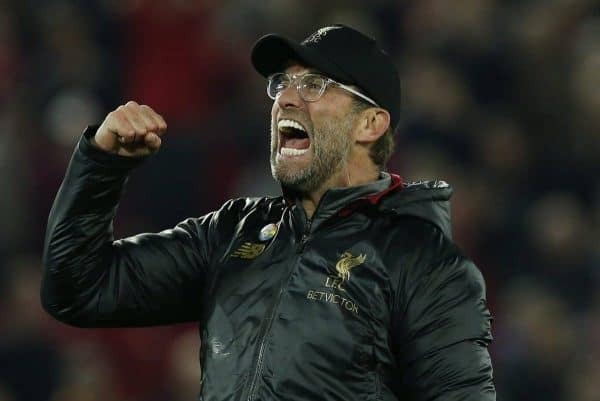 The Reds take on Bournemouth on Saturday looking to take all three points following frustrating draws with Leicester and West Ham, with their stalemate at the London Stadium particularly deflating. 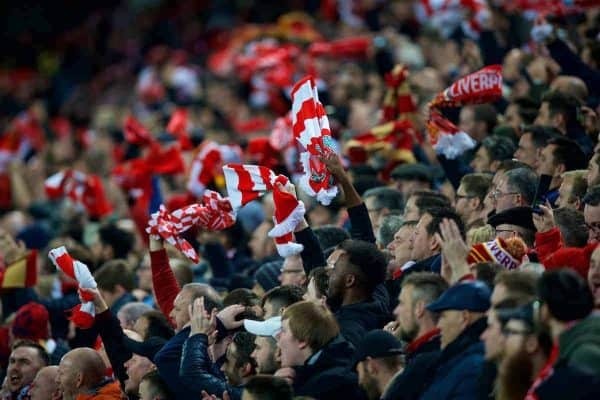 And with supporters’ group Spion Kop 1906 urging those travelling to Anfield for every game between now and May to pack out the stadium before kickoff, the manager explained how this can make all the difference. “We have to show it on the pitch, that we are really ready to fight.